If you have been following my blog for the past few months, or are a fashion blogger yourself, then you may be familiar with Shop Ditto. Ditto is an online eyewear company that sells both prescription and designer sunglasses. What I love most about the retailer, is they offer a subscription service, called Endless Eyewear, where you can actually rent their designer sunglasses (or eyeglasses if you choose). What many of you may not know is that I have been using this program for a over a year now. Being a huge sunglasses lover, I signed up for the program immediately after learning about it. 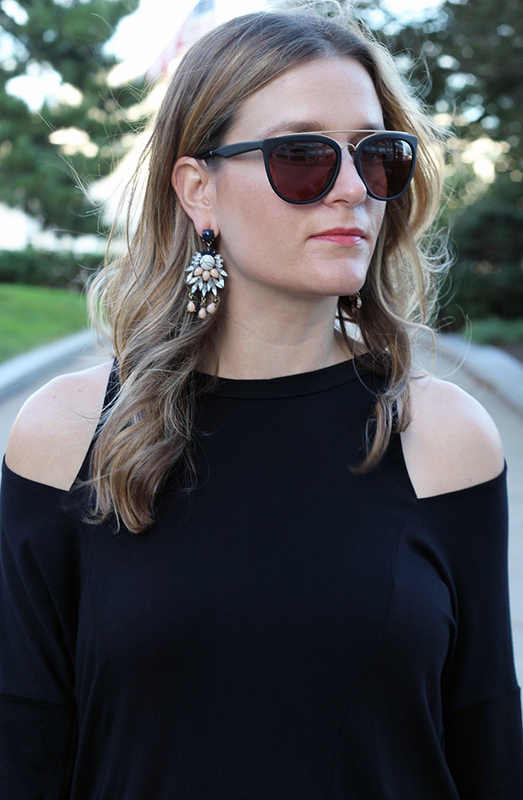 I feel that there is nothing that completes an outfit more than a great pair of sunglasses, or hides those dark circles under my eyes, so I was excited at the fact that I could have a different pair of designer sunglasses every month. A couple of months ago, Ditto reached out to me for a collaboration in order to help promote the Endless Eyewear Program, and lets just say it was a no brainier. The program is easy to use. You simply pick the pair of sunglasses you want to wear, keep them as long as you wish, and when you're ready to change up your look, swap them out for a new pair. Whether you want to keep the sunglasses for two weeks, or two months, there is no time limit! You can even try on the sunglasses with a virtual camera, making sure the frames you choose fit your face. When you're ready to swap, Ditto will send the new pair, and you have five days to send back your current pair with the pre-paid return package that is supplied. With brands like Karen Walker, Illesteva, Victoria Beckham, Burberry and Ray-Ban, you have endless options to choose from, and the hard part is picking out just one pair at time! 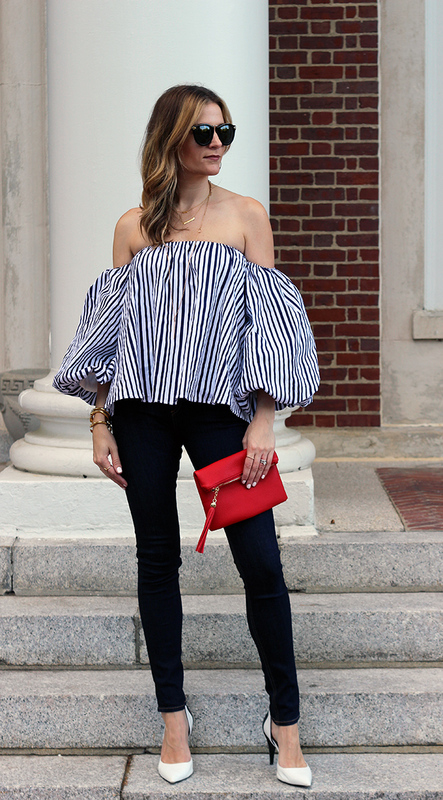 I'm sharing some of my favorite pairs rented from Ditto. The service is $24 a month, but you can get your first month free by using the code: THREADSFORTHOMAS. You can sign up for the Endless Eyewear Program here, and don't forget to use the code: THREADSFORTHOMAS. * This post contains sponsored content and affiliate links. All thoughts and opinions are my own. Thank you for supporting those brand that I love here on Threads for Thomas. All these glasses are fabulous! Ditto is such a genius idea! such gorgeous photos!! 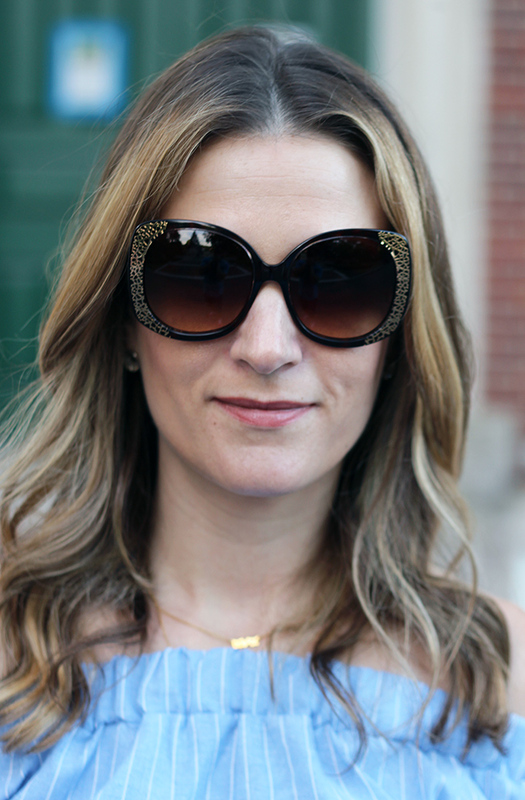 Who doesn't love a good pair of designer sunglasses? That is my biggest weakness! When it comes to sunglasses, they really need their own closet. I love this idea but I would hate to part with them to get a new pair. thanks for sharing. Love all these looks and love the glasses too! Love all your looks! 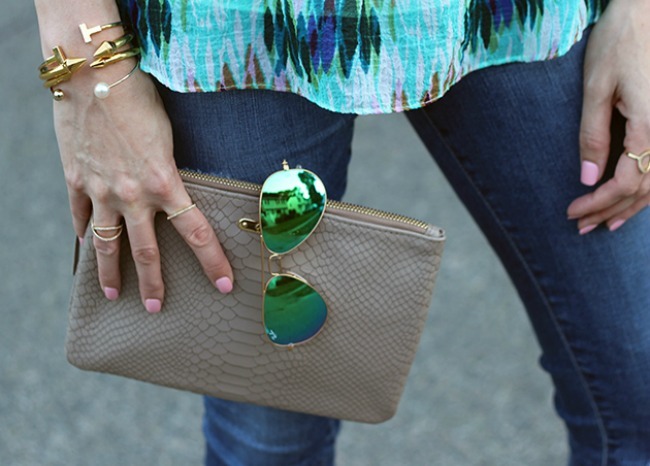 Sunglasses are the best accessory to complete a look! Amazing glasses and love your outfits! I love those sunglasses that are the third picture down! So chic and love the silver metal in the frame! Wow I love all of the sunnies you got! Especially that smoke x mirrors pair - the brow bar style looks great! Amazing! I really love the 2nd to the last look. Such a cute dress!